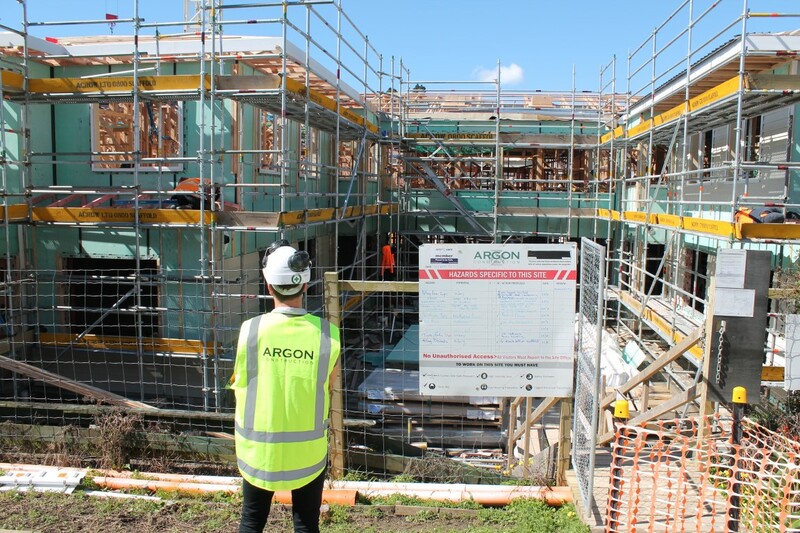 Argon works as a key team member with the client, consultants, regulators and sub-contractors to provide favourable outcomes to challenging projects, while ensuring that progress is maintained on the desired critical path. 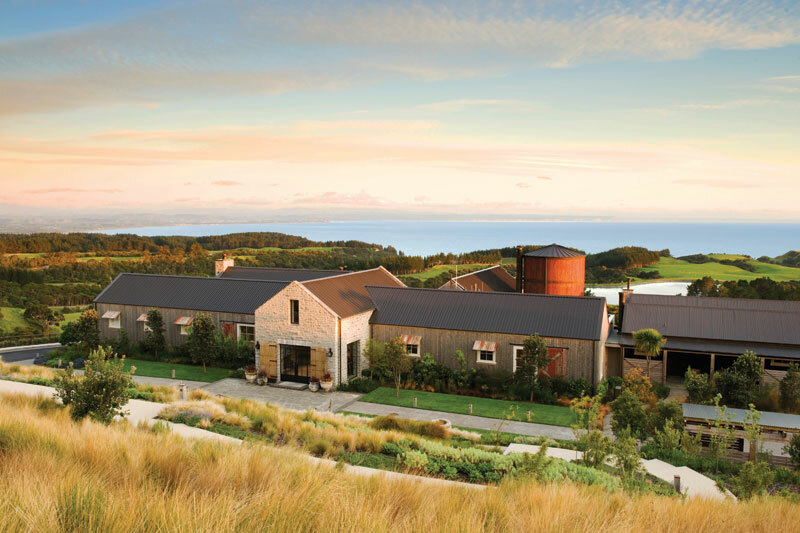 Argon Construction continually strives to ensure that our performance and quality of work is always of the highest standard. Our core values guide us in our daily tasks and behaviour, allowing us to maintain strong relationships with our clients and stakeholders and provide an excellent working environment. Delivering on promises and meeting client’s specific needs. Acting with authenticity, integrity and respect to provide maximum customer satisfaction. We are committed to teamwork, treating each other with trust and respect and ensuring recognition of the value of each person within the company. Identifying and providing quality in products and services necessary to satisfy our client’s needs. 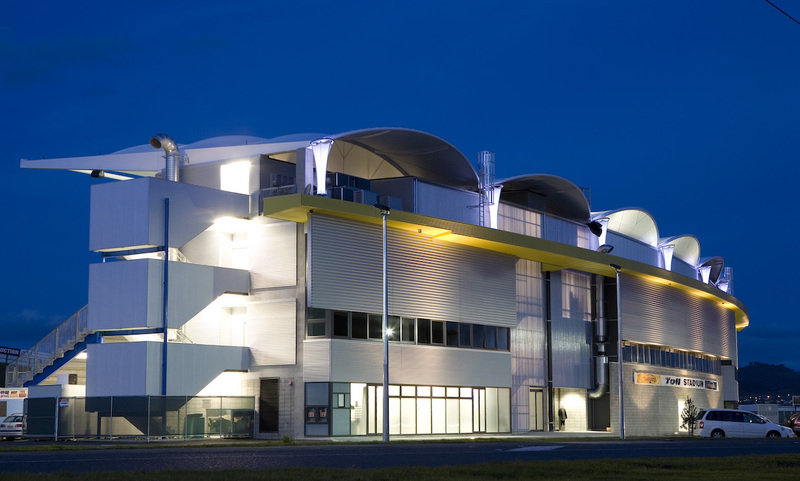 We are committed to meeting our client’s requirements with high safety standards, competitiveness and profitability. This is achieved through applying the principle of continuous improvement in each of our company processes, enabling our team members to identify and eliminate future opportunities for error in all departments. 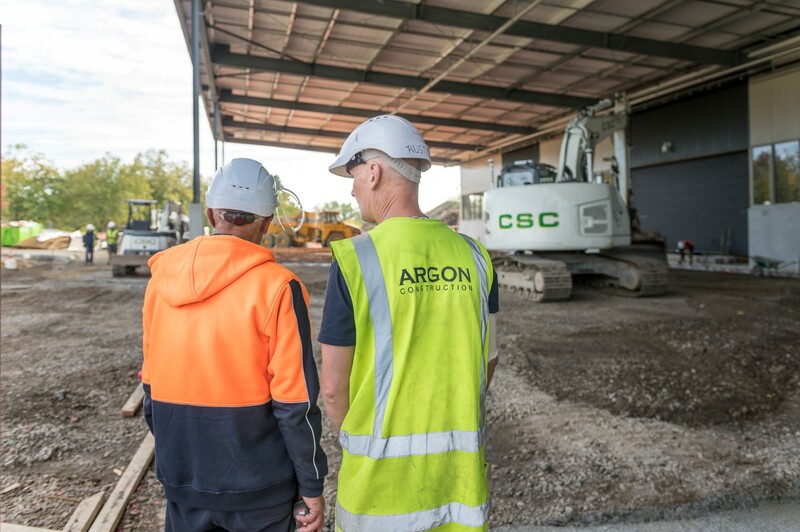 Argon Construction is dedicated to the Health and Safety of its employees, subcontractors, clients and all other personnel involved in our construction sites. We meet all requirements to guarantee our sites are safe, and adopt a preventive approach to ensure we maintain this level of safety. Interested In Partnering With Argon?